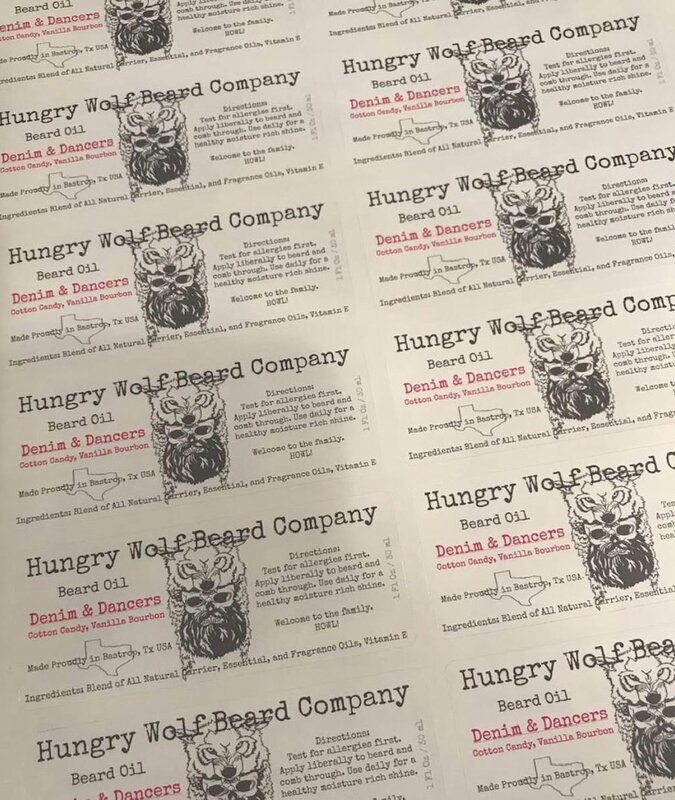 Denim & Dancer — Hungry Wolf Beard Co.
Cotton Candy and Vanilla Bourbon! Yes, it smells like that after bachelor party scent that you just cant wash off, but in the best way possible. We partnered with Joniel Prouty, drummer for the Wight Lighters, to bring y’all this delicious new scent, and we can’t wait to see what you think. It’s sweeter than our usual creations, but equally as manly. As with all of our oils it starts with our own unique and powerful blend of three of the best carrier oils on the market and a healthy dose of Vitamin E. A blend of essential and fragrance oils gives the product its distinct scent.